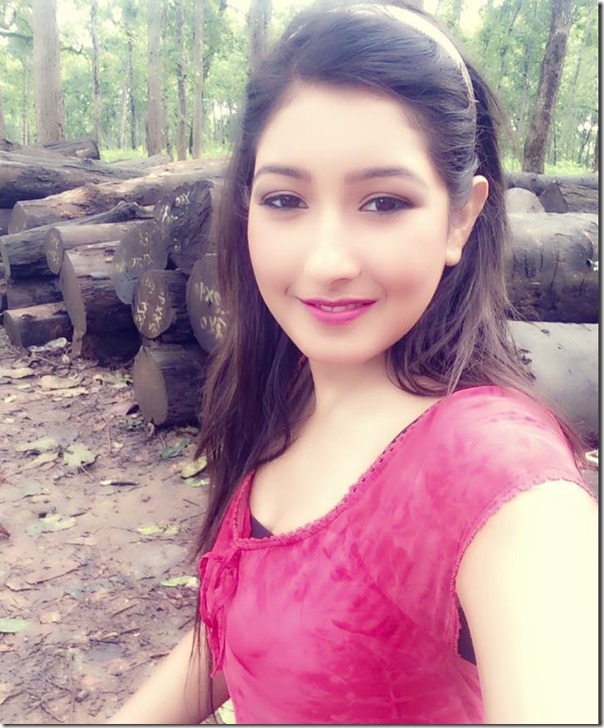 Actress Aanchal Sharma is debuting in Nepali movie industry in the April 8 release movie ‘Nai Nabhannu La 4’. The actress is totally new in the acting and modeling sector as she hasn’t been featured in any music videos or modeling assignment yet. She has however worked as a VJ and had participated and won beauty contests. Aanchal Sharma had participated in Miss SLC beauty contest in 2013. She was the fourth runner-up of the contest. 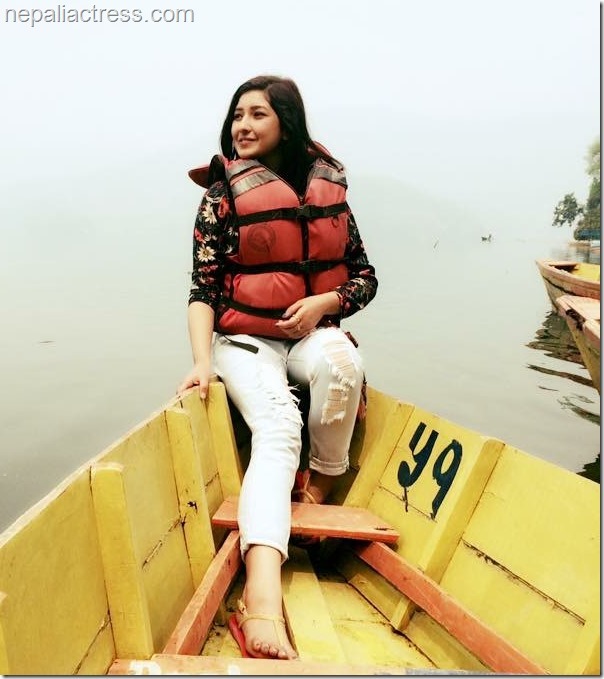 In 2015, Aanchal participated in Miss +2 Nepal and won the title. In addition to the crown, she also won the Best Personality title. Aanchal was also appointed the brand ambassador of a commercial group, Dhamala Group. 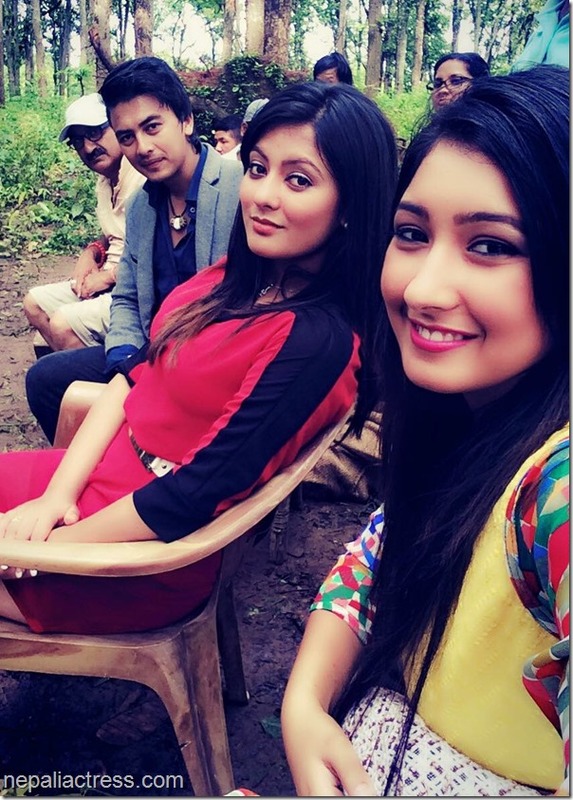 Aanchal had been a lucky actress in getting the opportunity to debut in Bikash Acharya‘s movie ‘Nai Nabhannu La 4’. Aanchal was selection by an audition held for the selection of the artists in the movie. Before doing the movie, Aanchal didn’t have any music videos or advertisements to her credit. 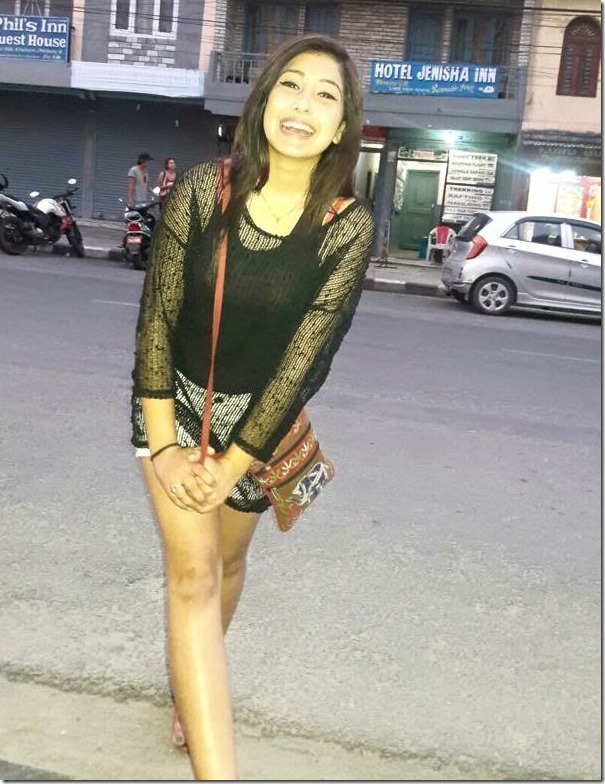 Aanchal says that the Miss +2 Nepal crown had nothing to do in her being selected for the role in the movie. Aanchal’s role in the movie is expected to be short as two other senior actresses are also featured in the movie – Priyanka Karki and Barsha Raut. Aanchal says that she is very happy to be featured in the big banner movie and in a prominent role. 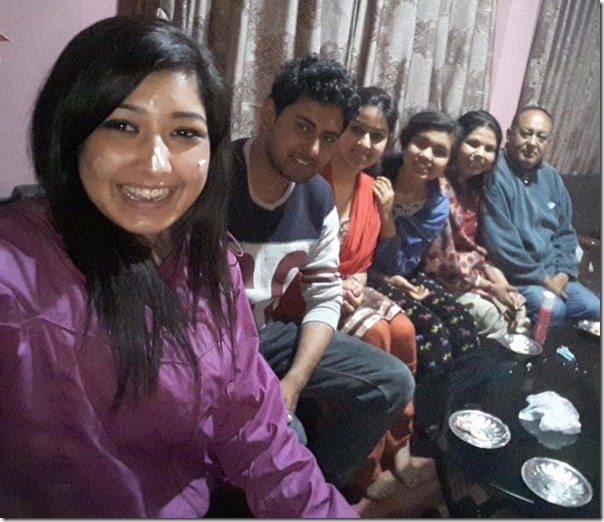 Aanchal Sharma with her family members during the celebration of her 18th birthday on March 18, 2016. This entry was posted in Movie actress and tagged Aanchal Sharma, Nai Nabhannu La 4. Bookmark the permalink. Tmro yo jiwan ko pahelo kadam nai na vhannu LA 4. Film sabai darsak harulai aasadhai man pareko xa . Best of luck ur …modeling, acting & other works.! I love u Aanchal……,I lv u so much……., m your biggest fan…..Did you? And really i m impressed with u when talking about dream jentelmen….